Is Pernod Ricard doing too well to be vulnerable to Elliott Management’s calls for change? 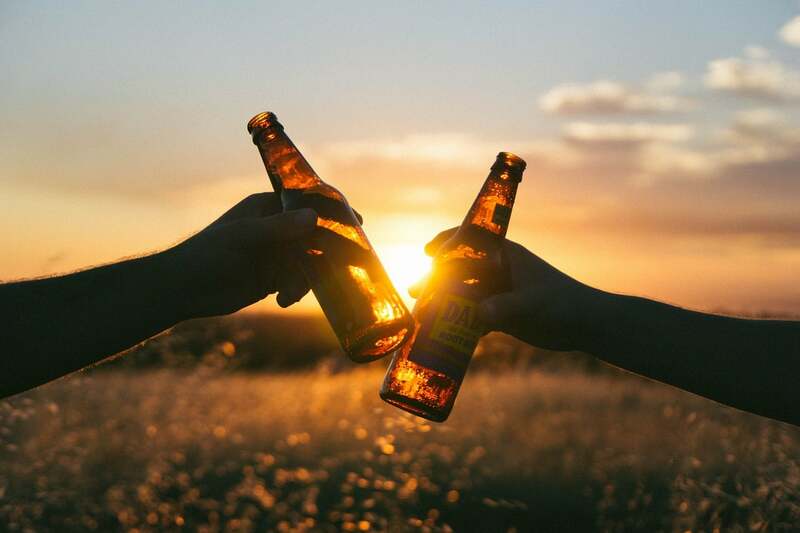 The drinksmaker reported 7.8% organic revenue growth for the first half of its 2019 financial year on Wednesday and launched a new three-year plan that includes 100 million euros of cost reductions and a commitment to raise its dividend to 50% of free cash flow by next year, from 41% today. However, with a softer second half of the year forecast and Elliott keen on deeper cost-cutting and significant M&A to generate synergies, the French company’s new three-year plan will not satisfy the activist on its own. Instead, it will have to rely on goodwill created by its creation of a lead independent director position, filled by Patricia Barbizet, and maintain its impressive performance. The stock is up 7.5% this year but to Elliott that probably just looks like a recovery from December’s volatility. Canadian cannabis company Aphria returned to its pre-short attack price on Thursday, after hostile bidder Green Growth Brands said it was open to changing its offer. One of the two short sellers behind the December 3 presentation that wiped half the stock’s value has already bowed out, apparently because of governance changes made by Aphria. That makes the company a rare example of one that has quickly and directly refuted a short seller. Others tend either to sail on as if nothing has happened, recovering sooner or later, while some prove way too badly governed to reform. Understanding the difference may give activist shorts pause for thought. "Elliott trusts that Pernod’s management will continue to engage in a mutually constructive dialogue to deliver much needed additional improvements while capturing the strong growth of the company’s underlying markets,” the activist said in a statement Friday. Quote of the week comes from Olivia Kirtley, the board chair at Papa John’s International, until this week’s unusual strategic investment from Starboard Value, which sees Jeff Smith take over. In case you’re wondering why we haven’t covered it in more detail, the campaign forms part of The Weekly Wrap, a new newsletter available only to Activist Insight Online subscribers.